If you own a car, it is obvious you’ll develop vehicle problems of some nature. Vehicle vibration is one of the most usual and most irritating problems. Moreover, it often advances unnoticed to you slowly and elusively until one day you find it difficult to put up with such an annoyance. Possibly then you questioned yourself, what does it mean if my car is vibrating? 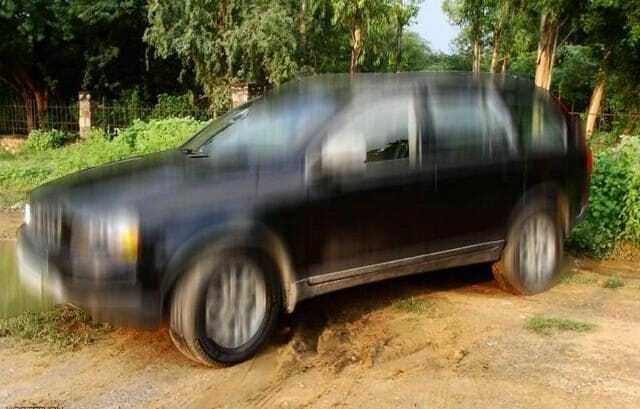 What are vehicle vibration causes? As there is no alternative for the judgment of someone with a broad vehicle experience, you can produce a good feel yourself by distinguishing the nature of the vehicle problems that are comparatively common such as vehicle vibrations. The problem could be relatively cheap and simple to fix. 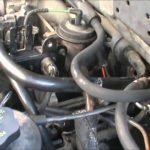 However, there is various vehicle vibration causes that you need to comprehend since they can save you from bigger troubles and repair bills down the road. However, if you are interested in preventing such problems, keep reading the article and be informed. Below is a pinpoint of the top 6 vehicle vibration causes. The engine may develop problems which may cause vibrations. On certain occasions, the engine room may emanate a shake if it is not getting adequate air, fuel as well as the spark that it requires running with no difficulties. There are several symptoms that may indicate engine problems that may cause such as a case of car shakes. These symptoms are a clear indication that your car needs a new set of spark plugs. However, if the plugs are fine, you should check the spark plug wire since they may need replacement. Another cause may be a dirty air filter that prevents the engine from getting the needed air or fuel. To prevent all that, be sure to replace them as recommended by manufacturers. Vehicles have various reciprocating and rotating parts that require extra care in order to perform properly. An axle is one of the parts that require extra care. Once it gets bent- which may happen as a result of a collision or a mishap, it may create a shove of a ride later. As a result, vibration occurs as you drive faster. One of the areas that may need inspection is the drive shaft. The drive shaft transfers engine power to the rear axles and wheels. If it is bent, shaking may occur. Another area of inspection is the constant velocity joints. If they are worn out, it may result to shaking. If they are boots are intact, the clamps are fine, and the lubricant is not seeping out, possibly they are not the problem. However, if the boots are torn, it means that dirt and dust are getting in and, as a result, the joints are damaged. If your car is a front wheel drive, you need to purchase new drive axles. Uneven axles could give your vehicle the shakes. When the wheels are shaky, you will definitely feel the vibrations through your steering wheel. The hub may cause excessive shaking of one or more wheels. However, the shaking may result from a variety of issues. Firstly, if the wheels are securely fastened with torsion to the hubs and still shaking, it may be as a result of bearings. The solution to this issue is the replacement of bearings. Wheel bearings are designed to last for a long time especially in the most modern vehicles. Another issue may be a runout. This happens when a wheel diverts from a perfectly circular rotation when it is spun. 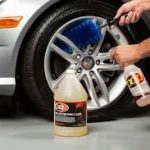 However, this can only be determined by wheel technicians using accuracy tools to establish if run out on any specific wheel goes past half an inch. Normally the solution is replacing with a new wheel.The other source of shaky wheels is worn out ball joints. They allow overmuch movement in the wheel which may result to a bothering vibration especially when driving at a higher speed. Unbalanced tires– when the tires are not balanced, they may cause vibrations at certain speeds. 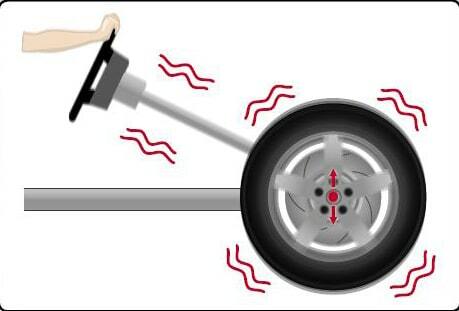 Separated thread– Vibrations may occur if the tires have a separated thread. The solution to this is the replacement of tires. Scratchy tire wear– Sometimes the tires may wear out unevenly which may cause vibrations. The only solution is the rotation of tires. Tires losing the round shape and rolling unevenly– you may need to replace your tires. To avoid these issues, try to avoid loopholes and sloppy road repairs which can be dangerous to your wheels. However, consult your automotive service professional when in doubt. Brakes may have problems which may result to vehicle vibrations. If the vibrations appear or escalate when you apply the brakes, there is a strong probability that your vehicle has a warped brake rotor. Sometimes the rotor may get bent out of shape as a result of heavy wear and tear. Wear and tear may occur due to overheating especially from stopping more than what a rotor can handle. The rotor is deformed and raised or lowered on the part of its surface instead of being uniformly flat. A bent rotor may cause the vibrations since the calipers and brake pads which press the brake rotors to make the car stop, can’t get an even hold of it. Consult a brake specialist if the problem is out of hand. A broken fan is one of the sources of vehicle vibration. When it breaks, the fan often becomes uneven. As a result, it shakes while trying to turn. If your radiator fan is broken, it can make a vehicle shake from side to side especially when moving at a high speed. The only solution to this issue is to replace the radiator fan. However, this is a list of some of the vehicle vibration causes. Not all the causes that are listed above. Consult a vehicle specialist in the event you are unable to determine the cause of your car vibration.